Discover all sides of Novi Sad! Cycling is a common way of transport in Novi Sad and everybody does it. 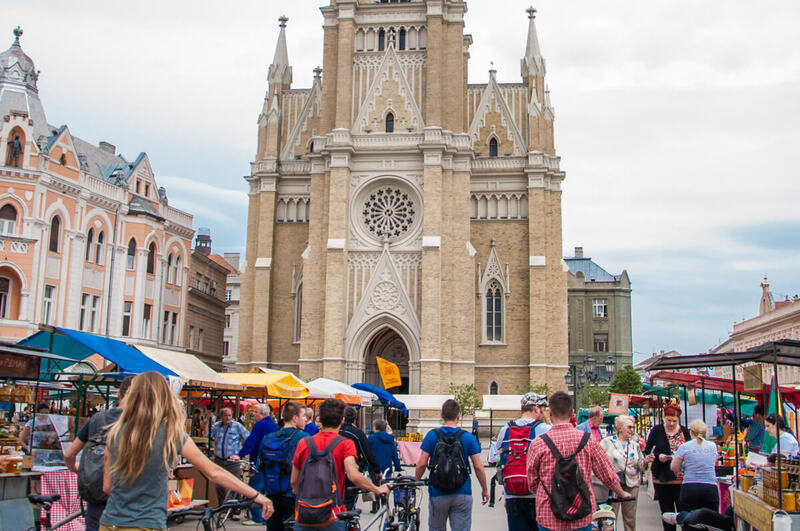 In our opinion, it is also the best way to go around the city and see all sides of it, from the old city center to the beach and the Fisherman’s island on the Danube. The best way to get to know all corners and highlights of this beautiful city is by bike! Your guide will meet you in the heart of the centre, on Trg Slobode (Freedom Square) in front of the statue in the middle of the square. You will recognize our guide by the yellow iBikeNoviSad shirt. We’ll pick up the bikes and take a short walk through the pedestrian area before getting on the pedals! The heart of Novi Sad is Zmaj Jovina street, full with terraces, shops and restaurants. But behind all of this lies the fascinating history of Novi Sad. After a short walk through the main street the beautiful Danube Park is the best place to get on the bike (if it is not to crowded with families, old and young people walking around and enjoying the park). The place where the famous Exit festival was born! You will find out that Exit wasn’t just any festival, but actually started in 2000 as a protest against Slobodan Milosevic and his extreme nationalist and suppressive regime. The place to be to relax and a swim on a hot summer day! Families in Novi Sad each year fight to get the lease of a private cabin for the year to store their chairs and table, so they can go there in weekends and play cards. A warning for those who plan to visit the beach: the girls in Novi Sad are often hotter than the sun! After passing a Roma-settlement and an army base it’s time to take a break. The best place is on a floating terrace at the ‘Fishermen’s Island’. Enjoy the view of the Danube passing by and feel very far away from the city buzz. TOn our way back to the centre we’ll pass the stadium of F.C Vojvodina and the building of NIS petrol. Maybe not the most interesting buildings to see, but the stories about the Serbian football supporters and the influence of Russia in the Serbian (oil) economy are! Novi Sad has a strong Jewish community and the synagogue, located at ‘Jewish Street’ is a beautiful example of it. Nowadays it is mostly used a venue for cultural events. What is a Highlights of Novi Sad tour and how to join? 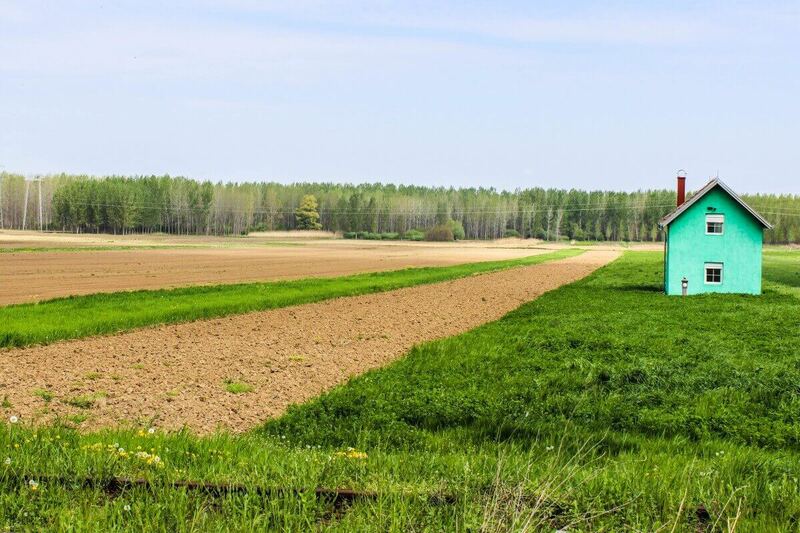 Discover the countryside and culture of the Vojvodina region around Novi Sad, or head along the Danube to East Serbia’s fantastic nature. If you’re visiting with friends, colleagues or school, we can organize a nice tour with lunch for your group.